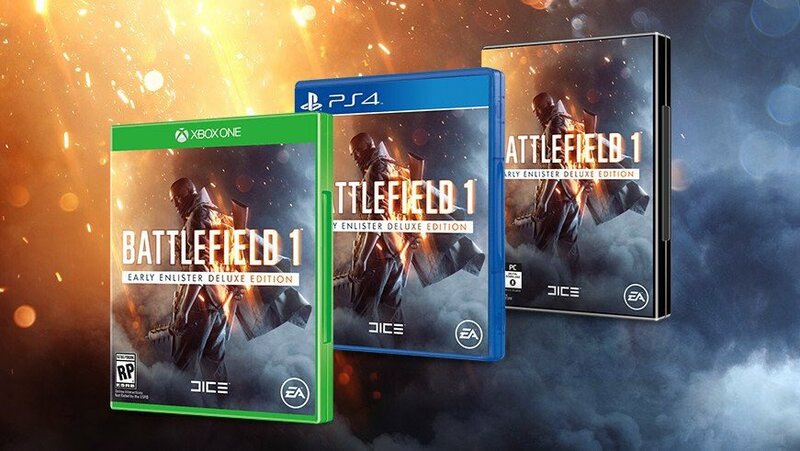 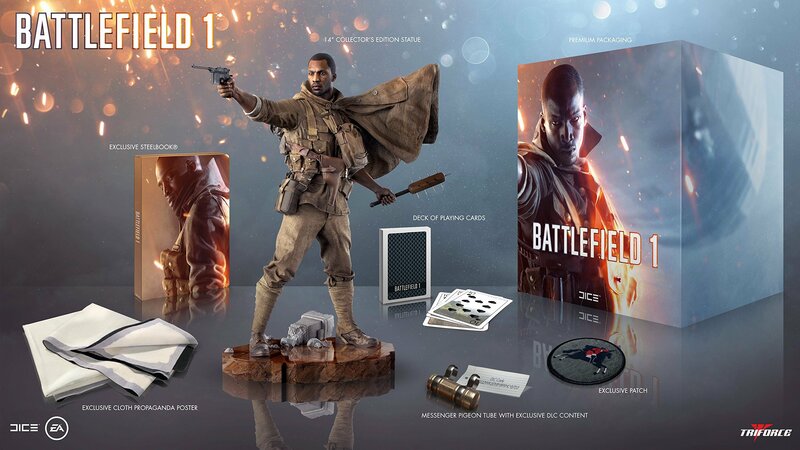 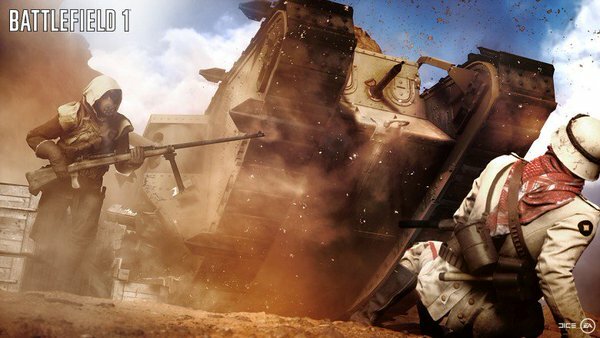 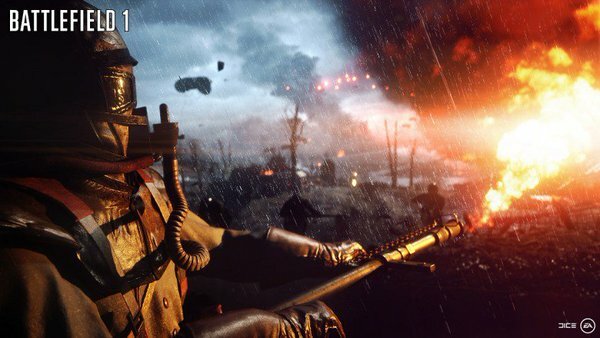 EA and DICE have today announced the next Battlefield game… Battlefield 1! 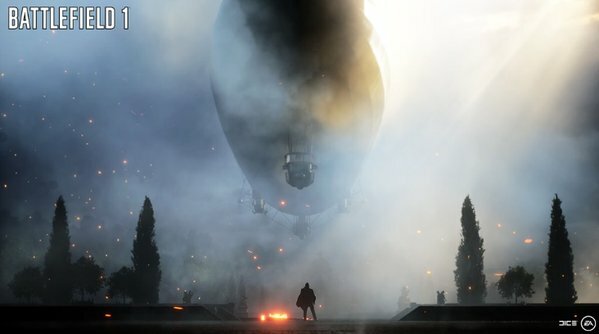 Set during World War 1, the game is due out for Xbox One, PlayStation 4 and PC on Friday, October 21. 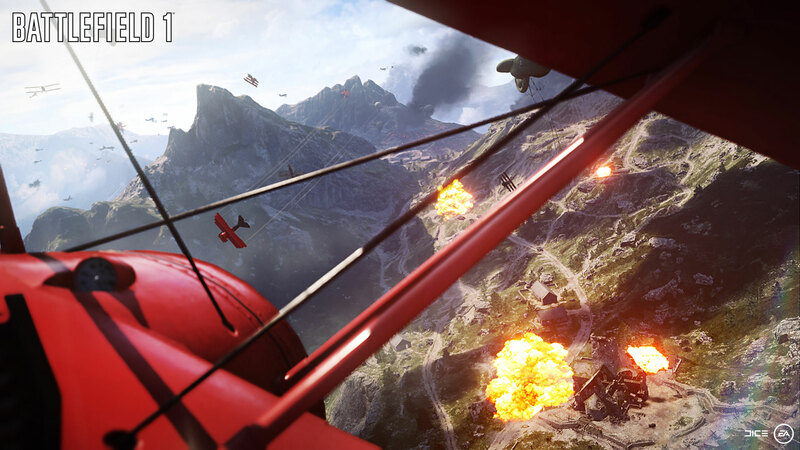 Players will fight across multiple locations, from a besieged French city to the Italian Alps. 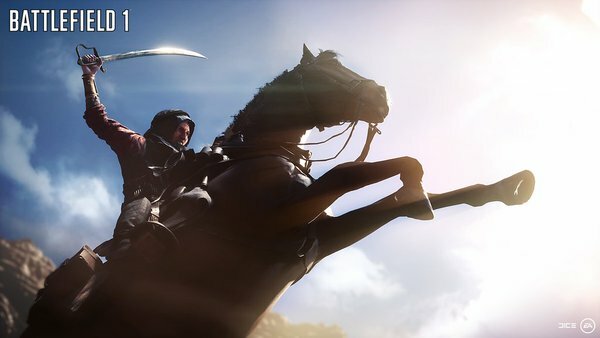 Multiplayer will feature 64 player battles, intuitive destruction will be ever present, and the campaign will tell stories through the eyes of several characters. 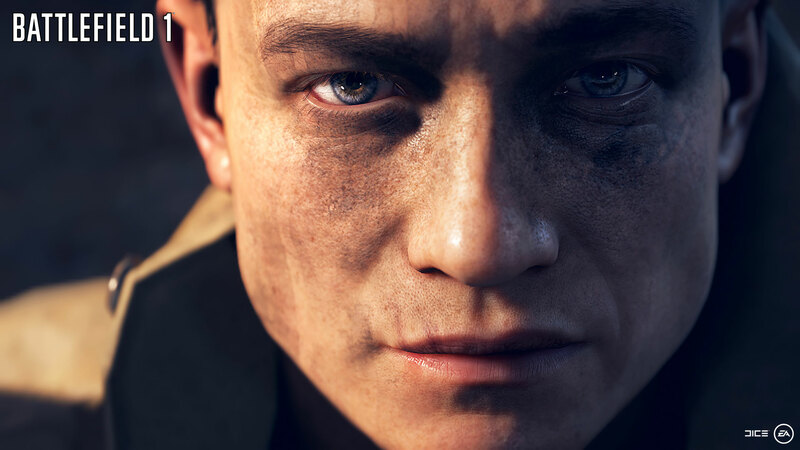 Check out the first images and reveal trailer below.